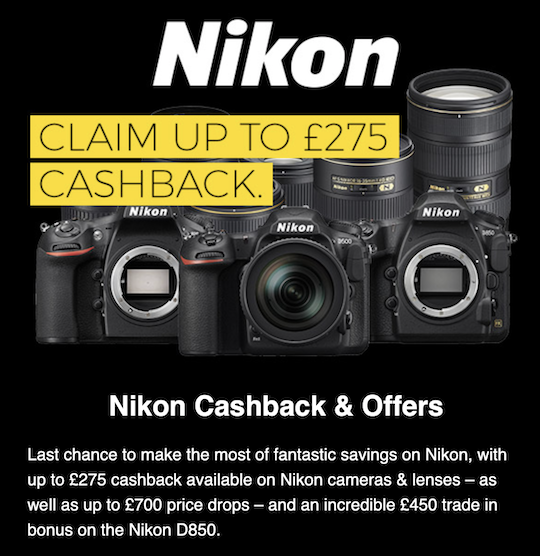 The current Nikon UK savings are set to end tomorrow. 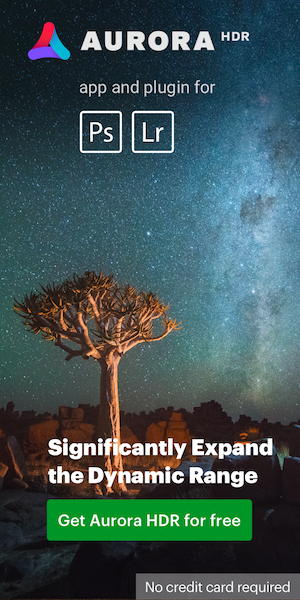 See the details at WEX Photo, Park Camera and on the official Nikon UK website. The only current Nikon deal in the US is the Nikon D750 for $1,296. 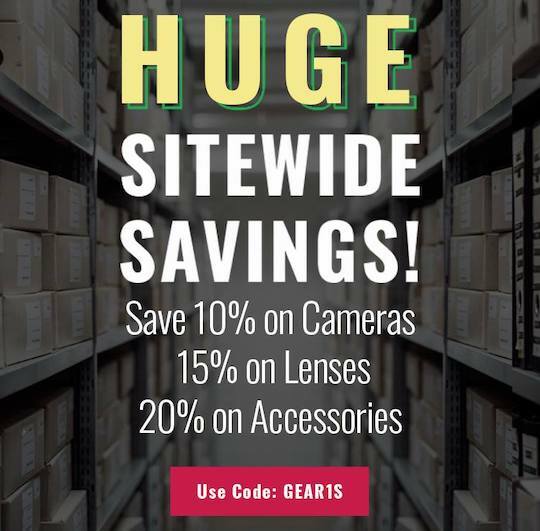 KEH has a new coupon code GEAR1S for 10% off cameras, 15% off lenses and 20% off accessories that will also end tomorrow (1/15 at 11:59 PM EST). This entry was posted in Deals and tagged KEH, KEH coupon code sale, Nikon Rebates, Nikon UK savings. Bookmark the permalink. Trackbacks are closed, but you can post a comment.